Beautiful villa ideal large family of 154 m2 with swimming pool on 415 m2 of land Ideally located in a village near the sea and Spain quiet Come enjoy the tranquility and comfort of this villa To see quickly !!!!!! Ideal location on hyper-busy street! Commercial space of 39 m² in collective low rental charges with private parking space. Very good state, main room, office, corner cooks and Toilet. Village house with lots of charm on nearly 3 000m² of land and a beautiful view. Living room, kitchen, bedroom, office and cellars. In 25mn of Amélie the baths, in village with grocer, coffee / restaurant, Post office and school. With a wood chalet of 20m. Sea, mountain, exceptional amounts of sun and splendid landscapes with the summit of Canigou in the background, make Pyrénées-Orientales a very pleasant place to live. Pyrénées-Orientales also seduced in this way, a good number of the greatest painters of the last century, like Picasso, Chagall and Matisse, among others. If property in the Pyrénées-Orientales is not the least expensive in France, one can still find some good buys. 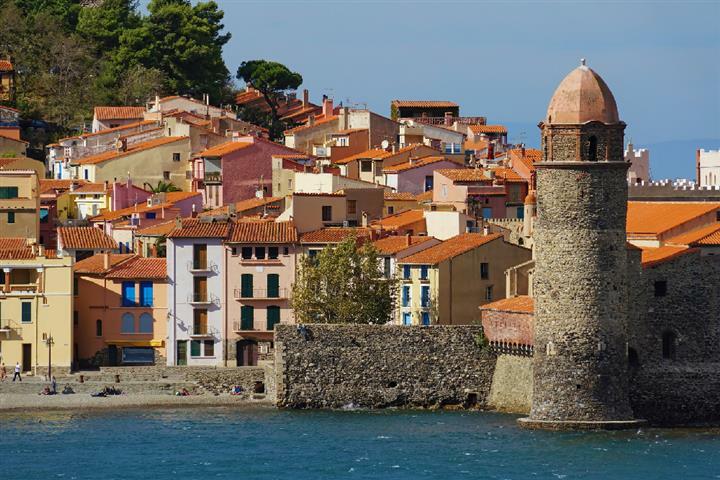 Depending on your desires and your budget, you could be tempted by the purchase of a house at the foot of Canigou, a villa around Collioure, or an apartment in the old streets of Perpignan.